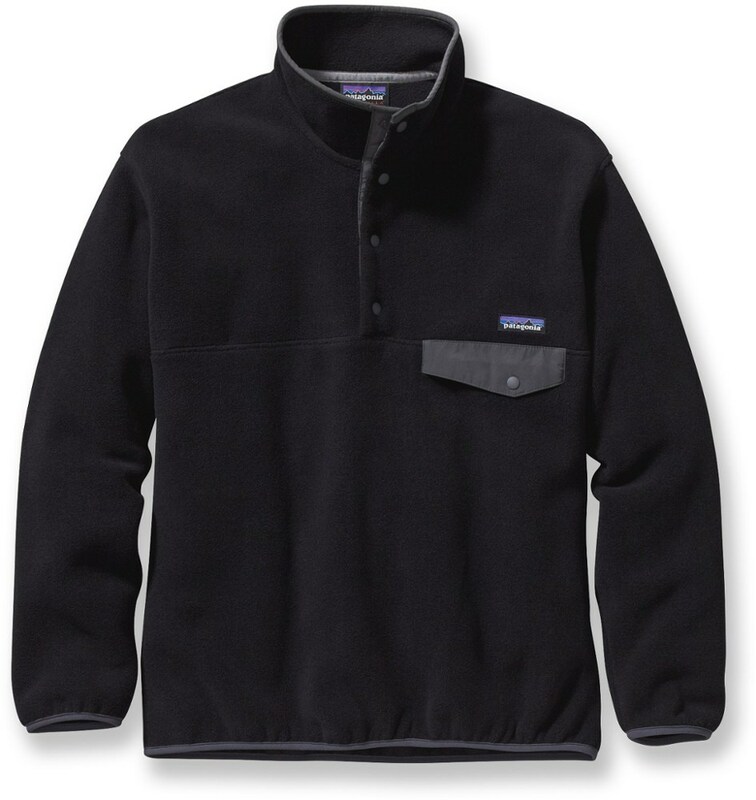 Dual-layer fleece with a soft, textured interior to traps added warmth without packing on weight. 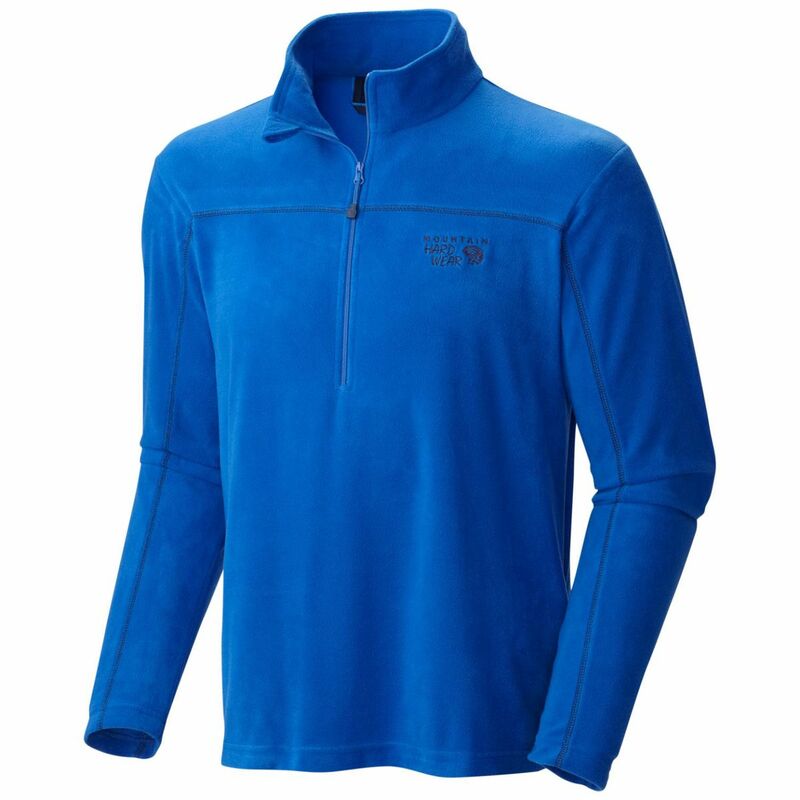 Water-resistant, Armour(R) Fleece shoulders for an extra layer of protection. 4-way stretch construction moves better in every direction. 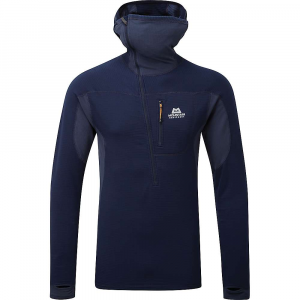 Material wicks sweat & dries really fast. 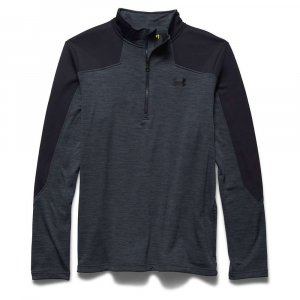 We liked the dual-layer fleece of the Under Armour Expanse 1/4 Zip Pullover. 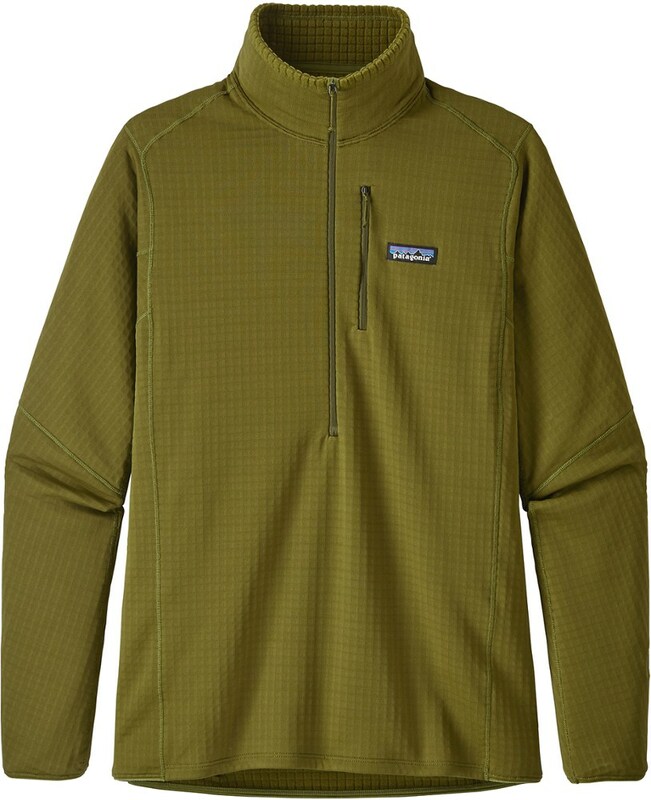 The soft, textured interior packs on warmth without adding weight. We think you'll like it too. 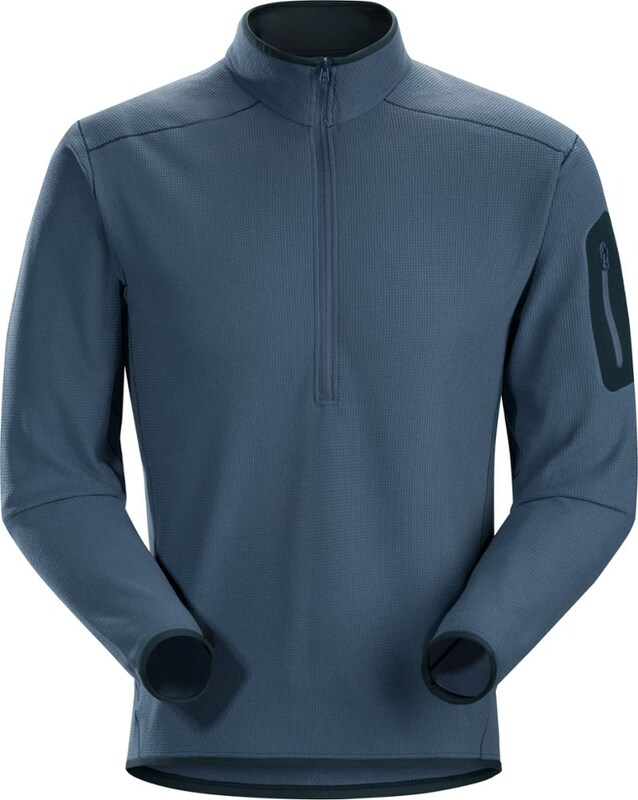 The Under Armour Expanse 1/4 Zip is not available from the stores we monitor. 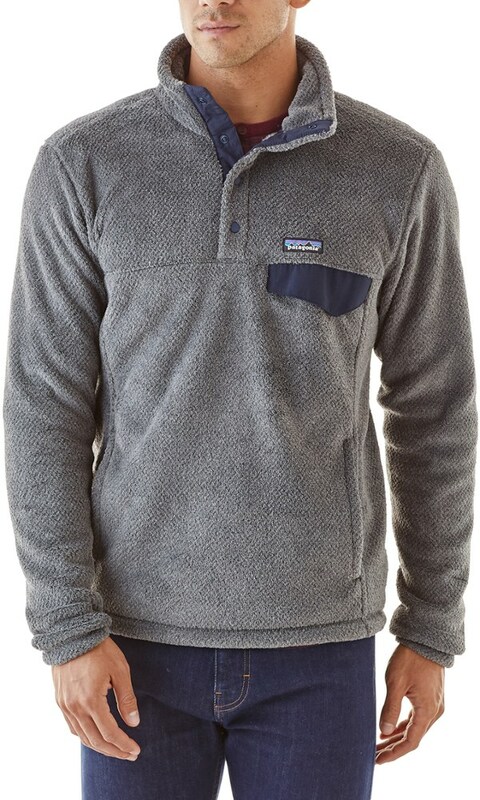 It was last seen December 20, 2018	at Moosejaw.